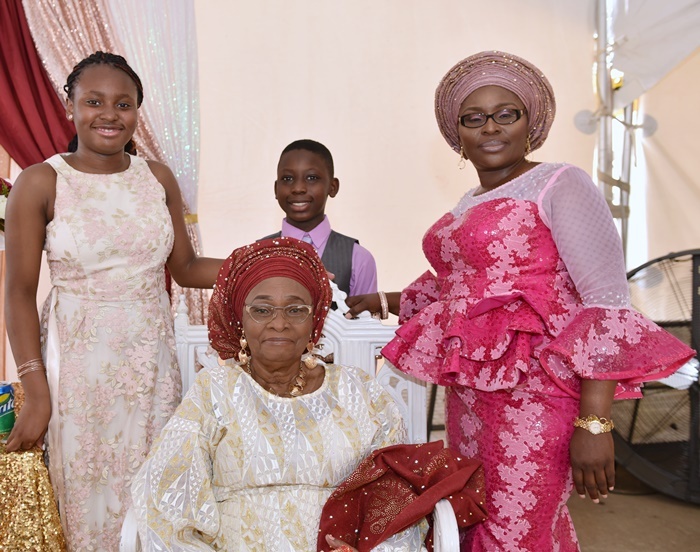 As the saying goes, ‘age is just a number’ and so it was for Ma Margaret Omolara Adeyemo at her 80th birthday thanksgiving and reception held in her honor in Richardson, Texas. 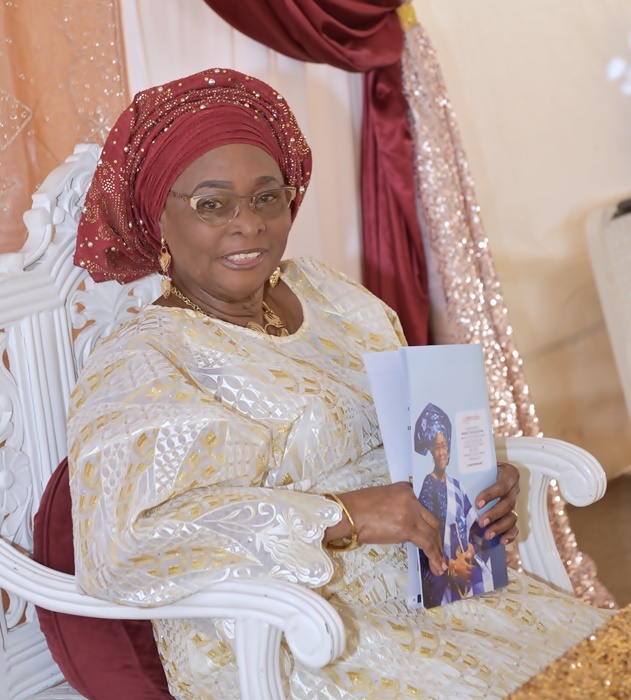 Ma Adeyemo looked radiant and wore a cheerful smile to the admiration of family and well-wishers who joined her in prayers at the RCCG Chapel of Glory. It was so inspiring to observe the celebrant hit the dance floor just as several guests joined her and showered her with appreciation.